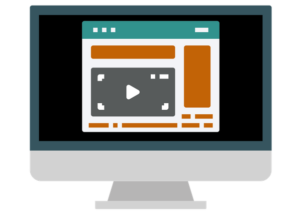 From the free introductory classes to the tuition-required master classes, these premium online classes are designed for learning that sticks and have been successfully completed by thousands of serious creative writers from all over the world. Take your writing to the next level; what you learn here will serve you not only during the classes themselves, but also with every writing project you undertake in the future. The most important first steps toward effectively editing your own writing are to adopt a confident revision mindset and attain the ability to see your work objectively. With these skills, you'll be well on your way to preparing your work for publication. How to prepare yourself to successfully revise your own writing. Why there are no hard and fast rules for revision—only what works best for you. How to cope with the sometimes-overwhelming task of revising your own writing. How understanding the nature of perspective can improve your approach to revision. I'll email you just as soon as enrollment is open. Success! You're now on the waiting list. 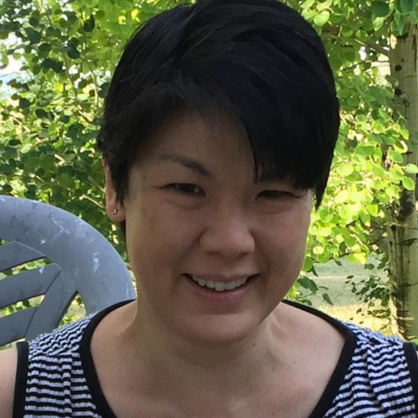 Joanne Hirase-Stacey - I was looking for motivation to edit and revise several manuscripts. The tips I walked away with have given me inspiration and enthusiasm to move forward. Thank you, Joan, for stoking the fire and moving me to action! Discover the three most important things you can do right now to bring your characters to life in a way that makes readers want to turn pages to find out what happens next. You love your characters, so learn how to make sure your readers do, too. Why it's crucial to embody your characters and how you can accomplish this. How to identify one characteristic that's unique to each of your characters and maximize its impact. How to give your readers access to your character's thoughts in a convincing way. Frances Barrett-Reed - Joan’s input and advice has made me a far better writer. 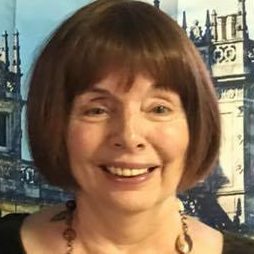 If you want a teacher who is honest, superb at her job, and kind as well, I unhesitatingly recommend Joan. She’s the best! Writing great dialogue is the fastest, most powerful way to improve your manuscript. In this free class you'll develop a deep understanding of what dialogue is (and what it isn't) and get a rock-solid handle on the five functions of dialogue. Why dialogue must always have a specific purpose. Why revealing character and advancing your story are the two most critical functions of dialogue. How to make the best use of the three other functions of dialogue: reflect your story's theme, enhance your settings and amplify the tone of your piece. Develop a deep understanding of what dialogue is (and what it isn't). Get a rock-solid handle on all five functions of dialogue. 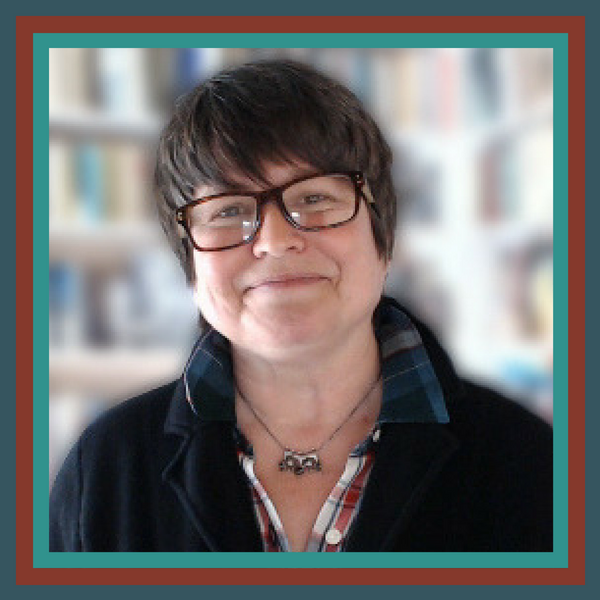 Frances Barrett Reed - One of Joan’s outstanding skills is she cuts to the heart of the issues in one’s writing but does it in such a way that inspires and empowers you to get it right. For instance, I didn’t know until I worked with Joan that my characters were flat and sounded exactly alike! Joan helped me breathe life into my people by pointing out how each individual can be recognized by their speech patterns, and how written dialogue is different, and needs to be sharper, than the normal spoken word. Strong dialogue helped me make huge improvements to my novel. Joan’s input and advice has made me a far better writer. If you want a teacher who is honest, superb at her job, and kind as well, I unhesitatingly recommend Joan. She’s the best! Ready to take your completed draft and polish it up through careful revision and self-editing so you can submit your work for publication? This robust master class, chock full of simple but rigorous lessons, will take you through the entire revision and self-editing process so you can learn how to polish not only the draft you're currently working on, but every subsequent draft you write. Practice 10 strategies for stepping away from your manuscript so you can see your writing like an editor. Explore 4 different approaches to revision and determine which is best for you. Practice using the 15 essential self-editing tools and immediately apply them to your own writing. Create your own revision system checklist. Val Tobin - I thoroughly enjoyed this class and recommend it to other writers who want to tighten up their prose. It gave me concrete tools to help me revise my manuscripts. I'm now able to focus on certain errors I habitually make and weed them out. Thank you, Joan, for a practical, enjoyable course. Ready to enthrall readers with memorable characters they'll eagerly follow through any story you write? 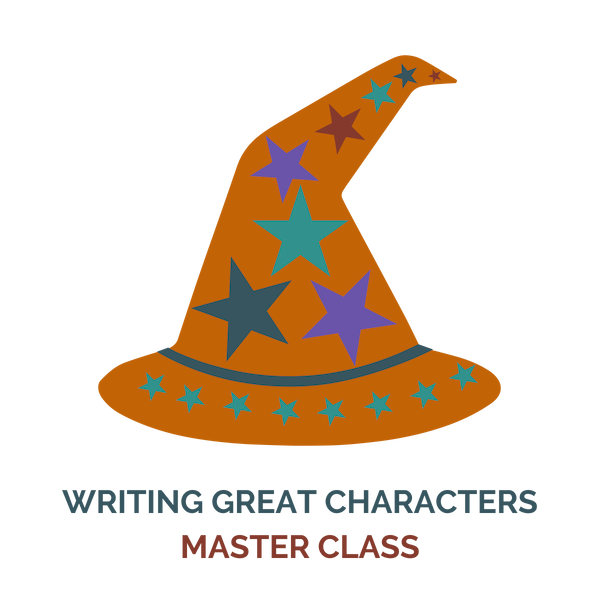 In this master class, packed with bite-sized but memorable lessons, you'll learn everything you need to know to bring great characters to life in order to attract the attention of readers, agents and publishers. Ready to captivate readers, write great stories and attract the attention of agents and publishers? This detailed, comprehensive, online master class includes simple lessons with robust content and engaging assignments that are designed to help you master the skill of writing great dialogue. 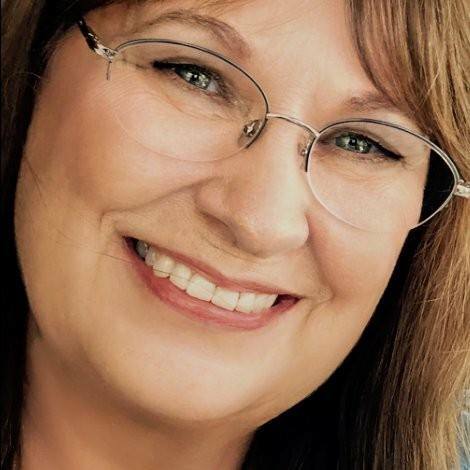 Cheryl Abney - Applying Joan Dempsey’s teachings, my short stories were selected two years in a row (2016, 2017) for the Florida Writers Association Collection. As her student, I have always been appreciative and fully satisfied as the recipient of her knowledge, expertise, and dedication. I respectfully credit and thank Joan for sharing her ability to cut and polish manuscripts, create great dialogue, and produce quality work. I will always be in her debt. I'm Joan Dempsey. 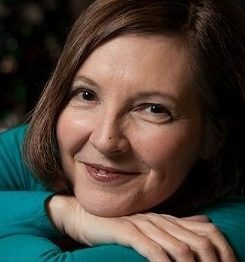 I'm an award-winning author and writing teacher and I'll be with you every step of the way in each of these online classes. Past participants will tell you they think I never sleep—I'm always engaged with you inside the classes. I do sleep, by the way, and I also spend time on my own writing (currently a new novel), among other joyful endeavors.